Auguste Rodin (1840-1917), man of the people, autodidact and revolutionary sculptor - the most brilliant of his era. 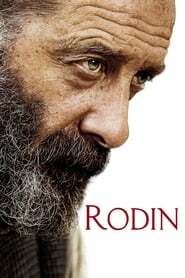 At 42, Rodin meets Camille Claudel, a young woman desperate to become his assistant. He quickly acknowledges her as his most able pupil, and treats her as an equal in matters of creation.